Why look at a new PoS? 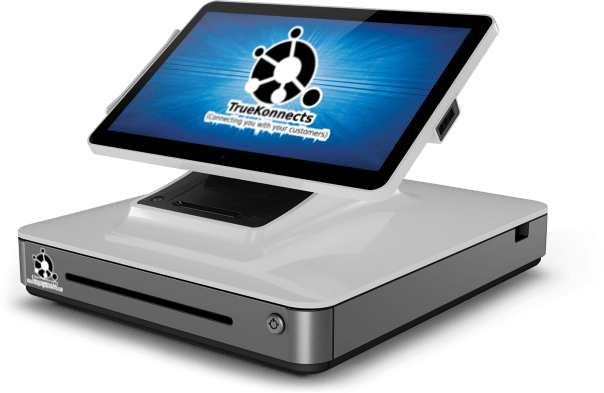 Even if you already have a PoS, the TrueKonnects Pos is a "Smart" investment. It works 24x7 to bring back your customers, streamline your operations and improve your profit margins. Offering dry cleaning services means to deal with customers directly that means customer satisfaction is most important for your business success. And only by offering best services you can give that satisfaction to your customers. 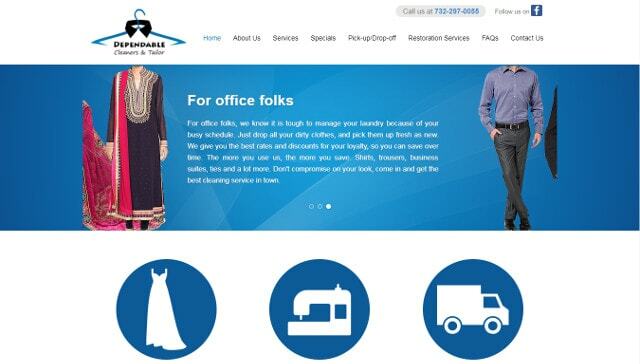 You need to understand that best services don't only mean giving good dry cleaning service, but you also have to offer other services such as online appointment, discounts, easy availability, etc. to your customers, and another important thing is to make them aware of your presence in the market. And Dry Cleaner's POS system helps you to do both of these things together using a single platform. TrueKonnects offers smart Laundry POS Software that works on artificial intelligence and has features like online ordering, social media integration, CRM, customer reviews, inventory management, deals & coupons, etc. 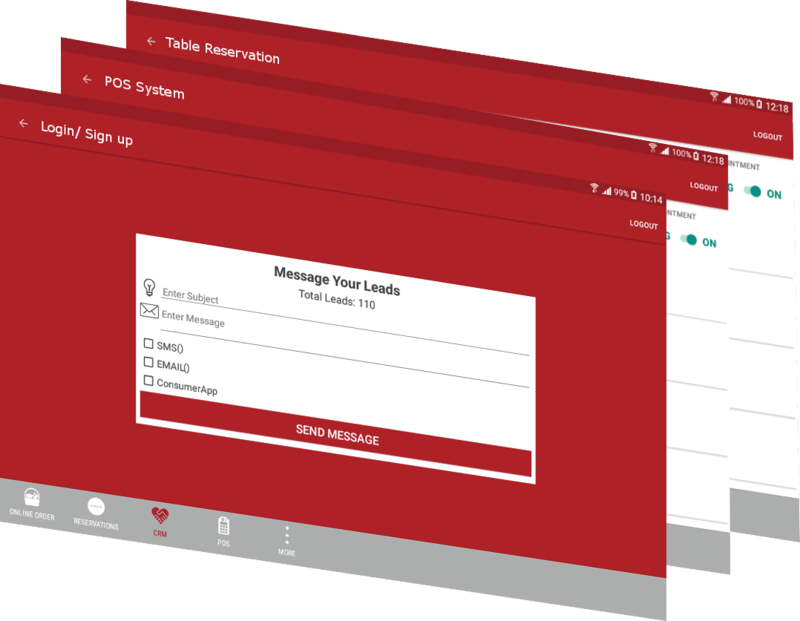 Whether a customer makes an online order through your website, or calls you to place the order, you can track all of them on one single system. The orders are linked to your PoS system automatically, so you do not have to enter your order again. 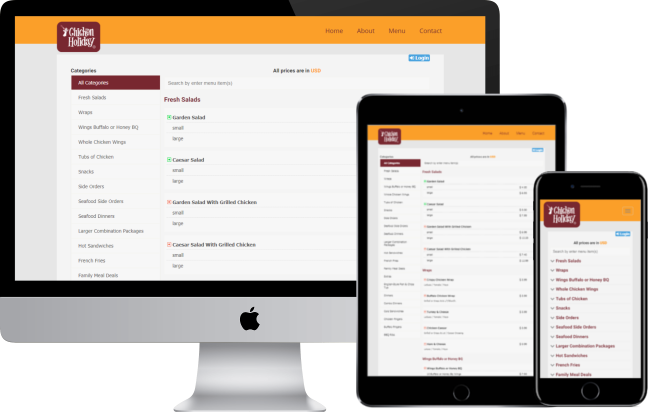 The system is SMART enough to link the orders to customer profiles and reward points to the customers automaticall, while suggesting menu items based on their past history of orders. Now that is SMART! The market is flooded with PoS system, but TrueKonnects is the world's 1st and the only SMART PoS System, that is powered through AI (Artificial Intelligence) and Deep Learning Technologies. With its brain processing data 24x7, this system never sleeps and is always working to attract new customers for you, and bring them back for repeat business. The platform suggests new options to your customers based on previous history, and continues to learn to get smarter every day. STOP EMAIL & SMS MARKETING. The TrueKonnects system interacts with your customers on your behalf and keeps them coming back to your business. The loyalty points and rewards are tracked automatically for every purchase made by your consumers. 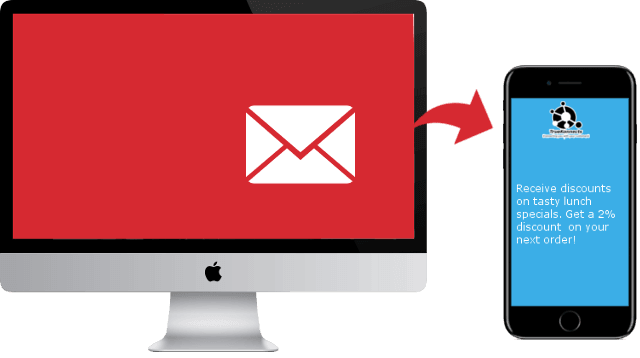 When the system detects a relevant customer event such as a Birthday, Anniversary, or Absence from your business for a certain duration, an automatic email or SMS is generated for the customer to keep them engaged. Now that is INTELLIGENCE! Keep your customers engaged and connected to your business at all times. Create and monitor marketing campaigns through a single platform. Increase your repeat business and keep your customer coming back for more. Powerful analytics to give you a 360 degree view of your business at all times. Reward your most loyal customers to thank them for their repeat business. Save your time and money by using targeted marketing built into the platform. True Konnects offers wide range of interacting websites to focus your work with key skills that improves the productivity for your work and industry. True Konnects can help companies by designing their online website based customer support system - help manuals, user trainings, video guides, and self-assistance mechanism for the user to use the software.